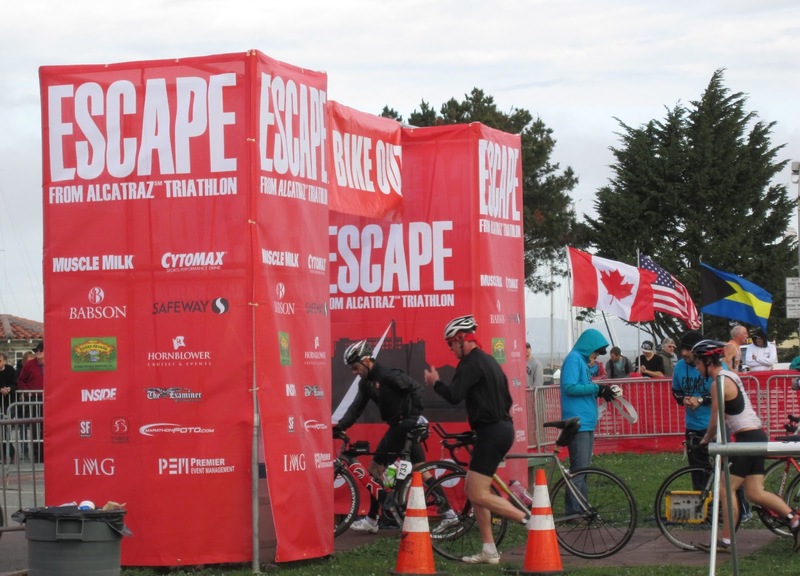 Steve participated in a relay for the Escape from Alcatraz Triathlon. He did the biking portion. 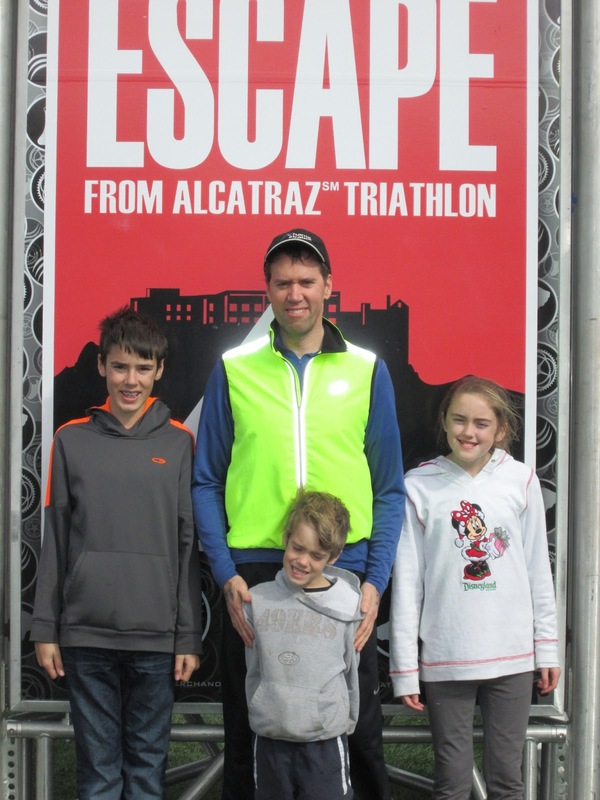 This amazing man found time to get a little bit of training in before the ride. 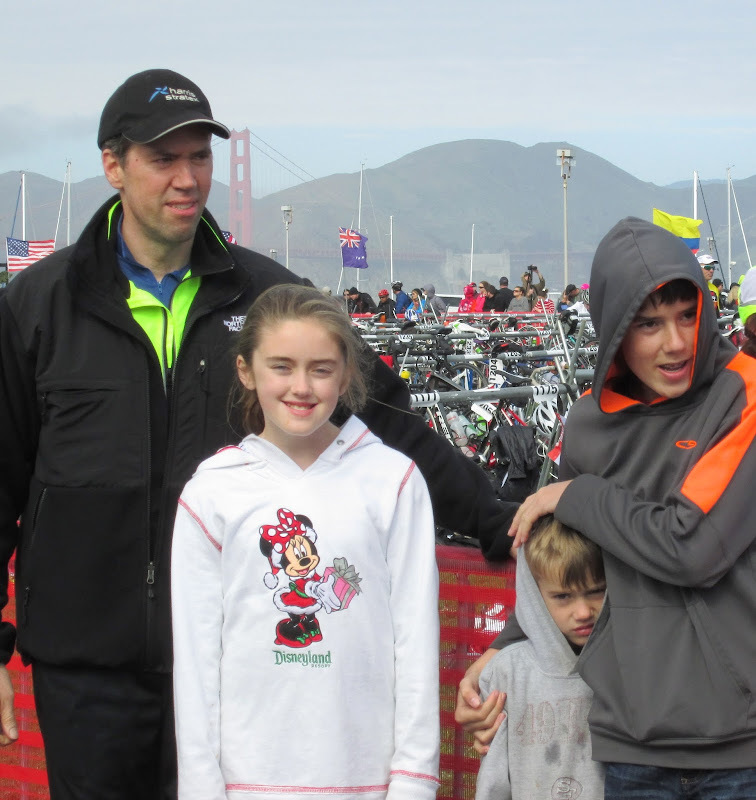 The course is rigorous and even though Steve was up against some of the best athletes in the world, he just wanted to beat the other Genesys team- which they did! We enjoyed a nice early morning in the City. We hope Steve does it again next year. It was very exciting to be around all the incredible athletes and my amazing husband.